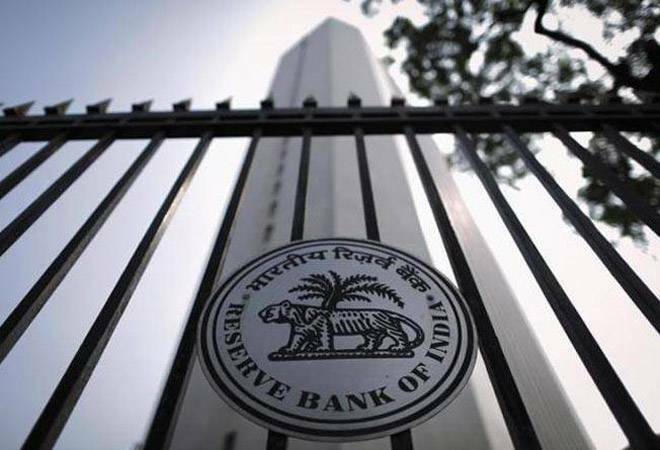 The Reserve Bank of India (RBI) has set in motion a road map for gradual reduction in statutory liquidity ratio (SLR), from the existing 19.5 per cent to 18 per cent, in the next six quarters from January next year. The SLR is the portion of deposits that the banks have to keep in highly liquid government securities. This works as a cushion for banks in case of a bank failure or when in need of liquidity and also helps in government borrowing as banks are big investors in government securities market. Indian banks historically shared the burden of keeping higher G-Sec as the SLR remained very high. It was as high as 35 per cent in the 70s. In fact, the SLR reached an all time high of 38.25 per cent in 1993. Those were the days when the insurance, pension and other institutional framework were not big enough to absorb the government securities. The government also wanted the banks to keep liquid securities so as to protect the interest of depositors. The SLR remained in 30s till 1997, the post liberalisation period. The big shift came in the last decade. The RBI later started reducing the SLR, but it had no option but to keep at a higher level of 25 per cent plus because of lack of market for its own G-Sec. In the last decade, the decline in SLR has been more frequent. The new road map for SLR creates a room or banks to lend more. The RBI has also created new differentiated banks like payments banks, whose objective is financial inclusion with a condition that they have to park a minimum 75 per cent of their deposits in the government securities. At some later stage, these payments banks will take the burden off from the shoulders of commercial banks as they are not allowed to lend. But are payments banks on course to shoulder the responsibility in the near future? Out of the 11 successful candidates in the payments banking space, there are only nine left. In fact, out of nine, only five have started operations. The RBI is unhappy with the aspirants as there were dozens of players who applied for a license and after a rigorous exercise, they selected 11. The universe of payments banks has been reduced. There are some who doubt whether this model will be successful. The banks are already very big in payments space. They have partnered with fin-tech players to launch new payments products. The launch of UPI has also created a level playing field for banks, fin-techs and payment banks. These developments could halt the payments banks' ride to corner large deposits or make the business model viable. The existing four payments banks have mobilised less than Rs 600 crore of deposits in the first year. They have a long way to go. As every percentage point reduction in SLR ( of banks) releases over Rs 1,00,000 crore in the financial system, the payments banks currently are nowhere near to absorb such a large release of government securities stock if they were to buy in future. Some of the payments banks are not very aggressive in offering higher savings deposit rate because their model is such that they cannot make higher returns because they have to park money at around 8 per cent in G-Secs. The large banks are already offering 4 per cent in savings account. There are some who argue that the payments banks will take some time before they can be large players in the deposit marketplace. Some suggest there is also a maximum limit of Rs 1 lakh deposit per account for payments banks. This can come in the way of generating higher deposits in payments banks.